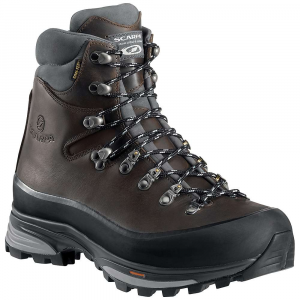 Salomon has taken the light weight, stability and fit of Quest and added a full-grain leather upper with retro style to create the Quest Origins GTX, a premium mountain boot that looks as great as it works. CLOSEOUTS . 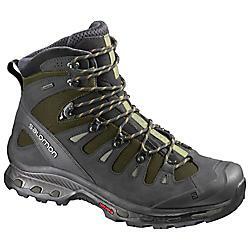 A backpacking boot with advanced trail-running shoe technology, Salomonand#39;s Quest Origins Gore-Texand#174; hiking boots are a nimble, waterproof breathable choice built for technical hiking. 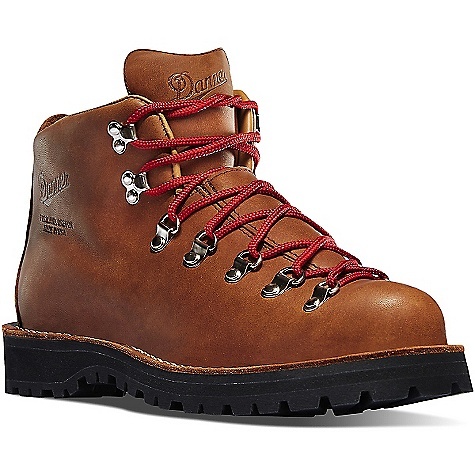 A Gore-Texand#174; membrane keeps your feet dry, and the full-grain leather and textile upper is durable, supportive and delivers a dose of retro style. 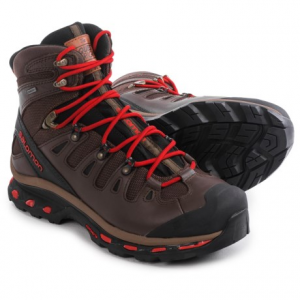 Available Colors: ABSOLUTE BROWN-X/BLACK/QUICK. Sizes: 4, 4.5, 5.5, 6, 6.5, 7.5, 8, 9, 9.5, 10, 10.5, 11, 11.5, 12, 5, 7, 8.5. 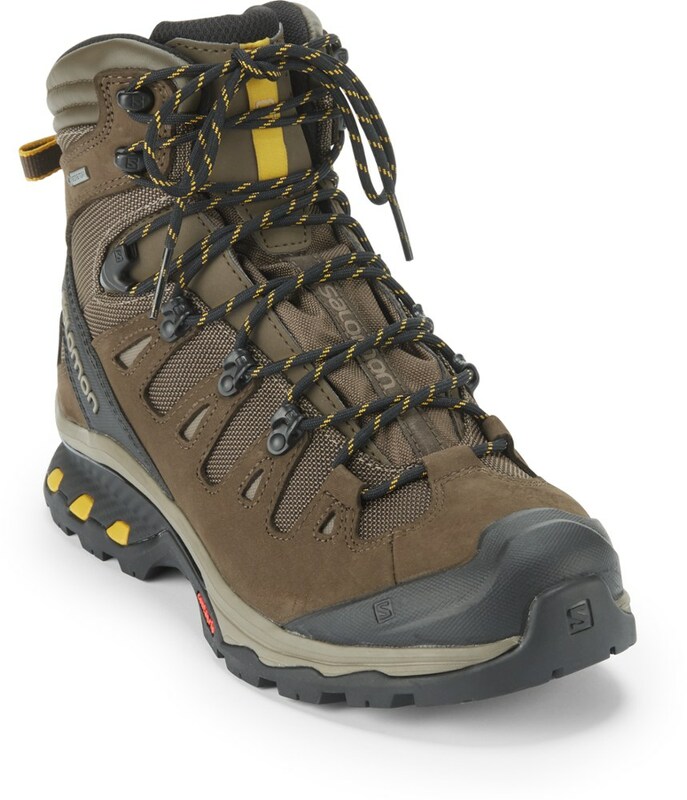 With the Salomon Quest Origins GTX they took the lightweight, stability and fit of Quest, and added a full-grain leather upper. 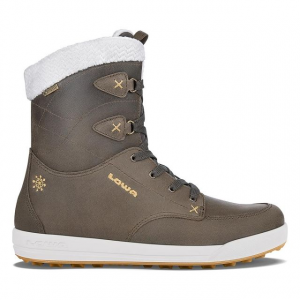 Combined with a retro-style, you have a premium mountain boot that looks as great as it works. 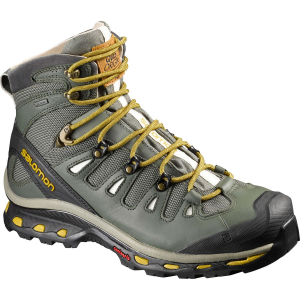 The Salomon Quest Origins GTX is not available from the stores we monitor. It was last seen August 31, 2017	at CampSaver.com.